May is slowly coming to an end, Toronto. The past week saw sunny days, and lots of rain. Here’s hoping all the spring showers have come and gone. 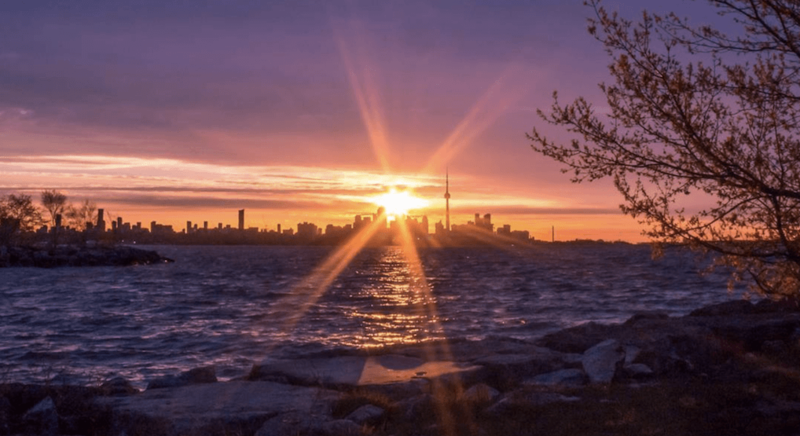 Every Monday, we feature your incredible photos of Toronto. So take the pictures, show off our stunning city, and tag us #DailyHiveTO.